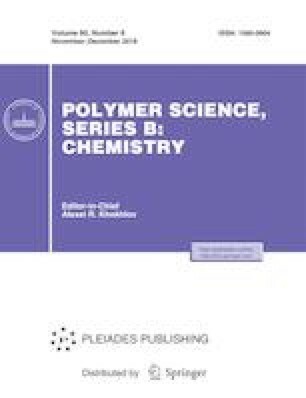 An optical polythiourethane thermosetting system based on a 4-mercaptomethyl-3,6-dithia-1,8-octanedithiol and a m-xylylenediisocyanate has been studied. The solid-state isothermal cure reaction was followed by FTIR spectroscopy in the temperature range of 80–120°C. Kinetic and thermodynamic parameters were calculated using normalized conversion curves. This work was supported by the National Key Research and Development Program of China (2016YFB0302300) and the Taizhou Science and Technology Project (1017GY15).